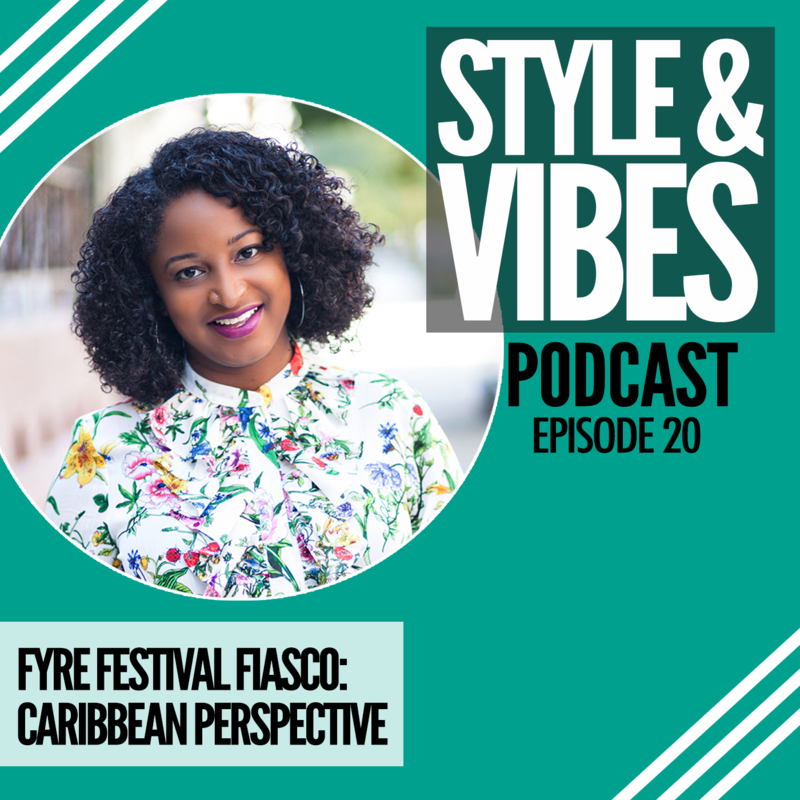 The Fyre Festival was a music festival scheduled to take place on the Bahamian island of Great Exuma. 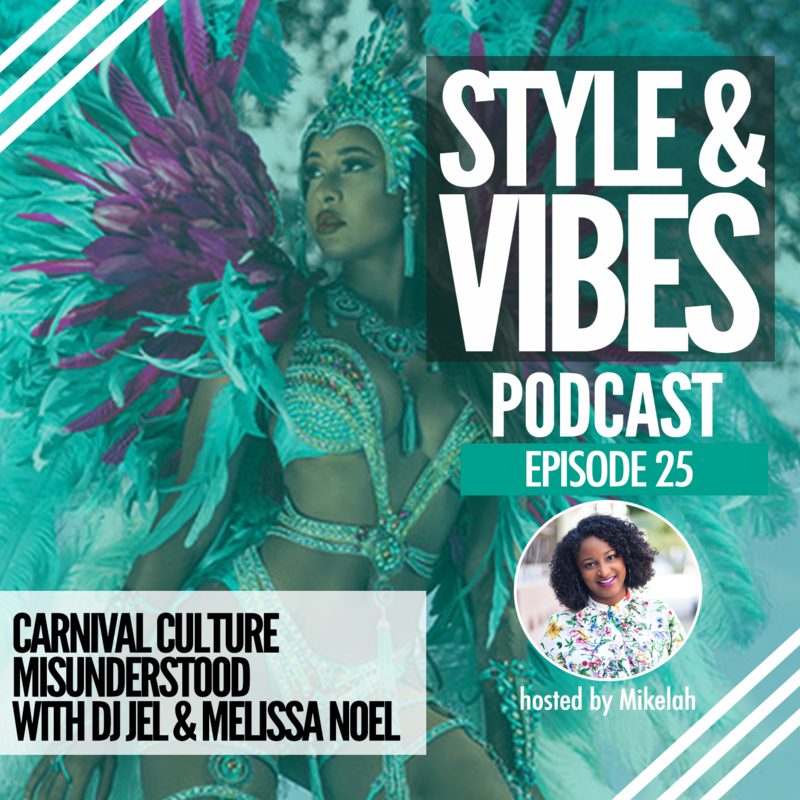 Exclusively targeted to elite millennials as a luxurious version of Coachella organize by Fyre creator Billy McFarland with “partner” rapper Ja Rule. The festival didn’t happen, Billy oversold and under delivered committing fraudulent activity to cover up the fiasco, causing chaos for festival goers, staff, Bahamian contractors/government and venture capitalist investors. 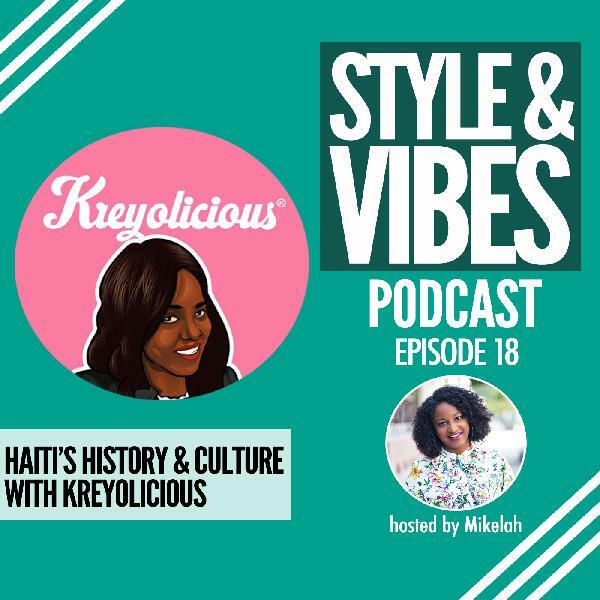 Hulu and Netflix simultaneously release documentaries. 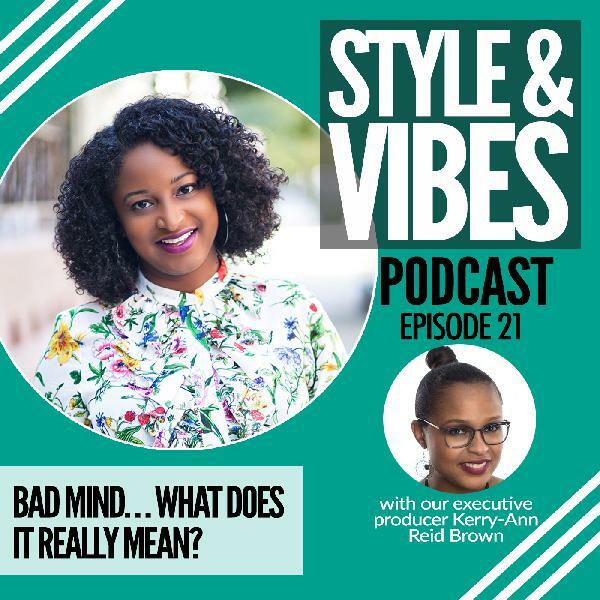 The Netflix version produced by the marketing company that handled the social media marketing for the festival. 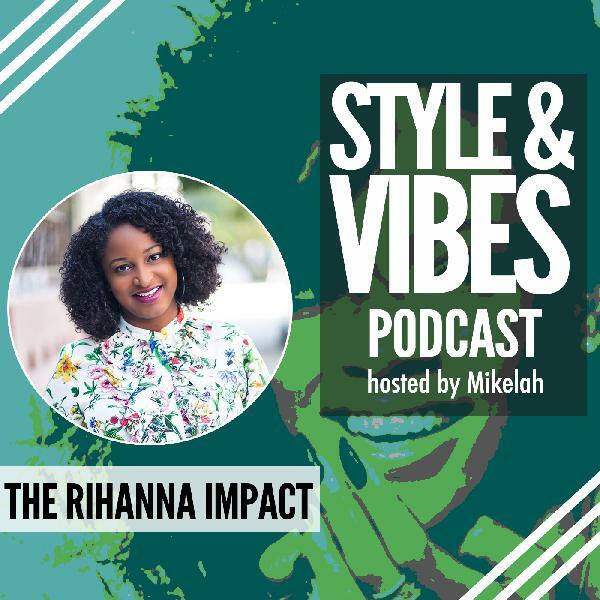 The Hulu documentary was produced by Hulu. 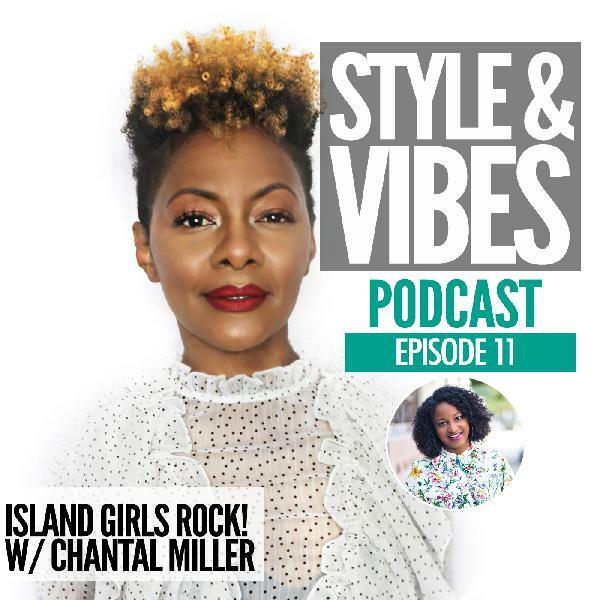 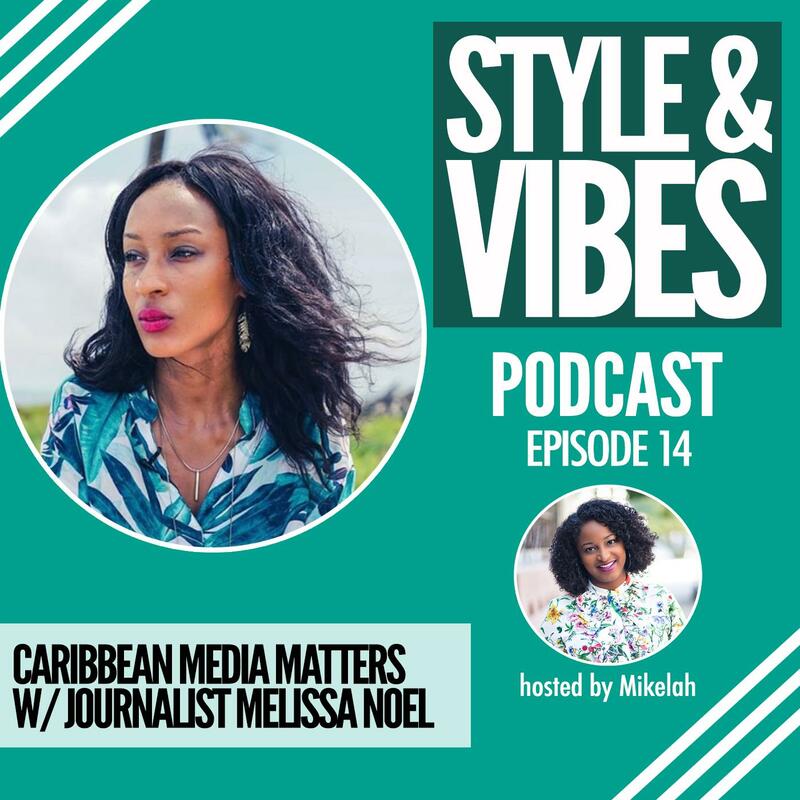 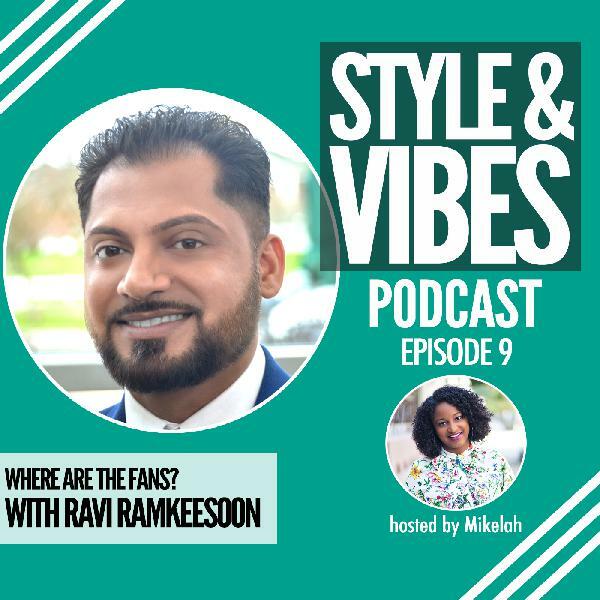 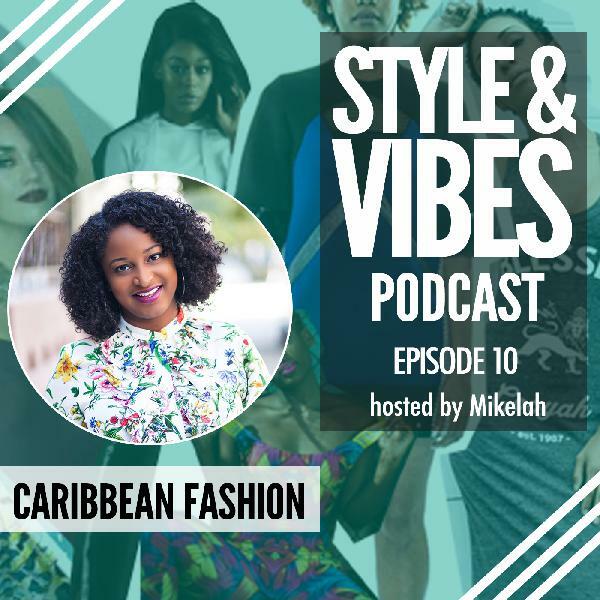 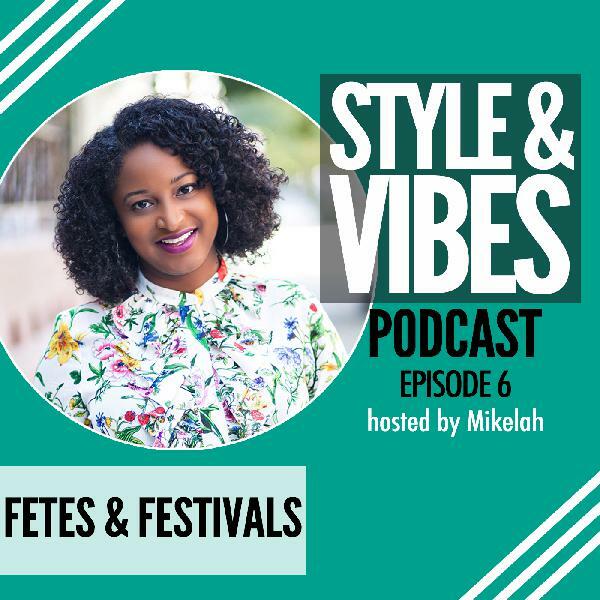 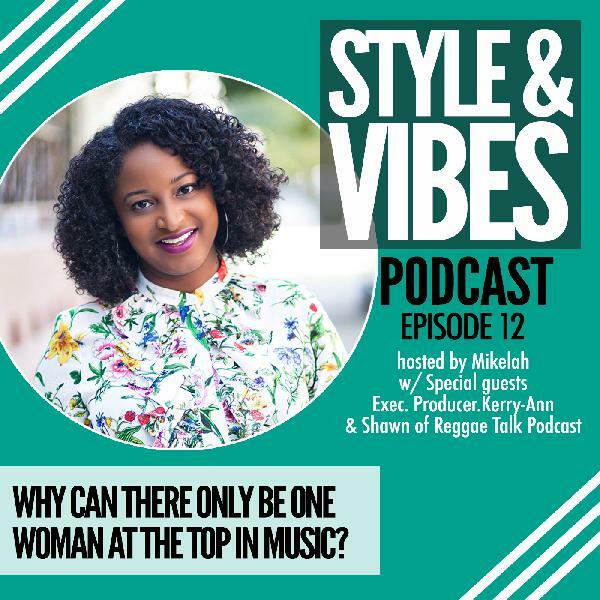 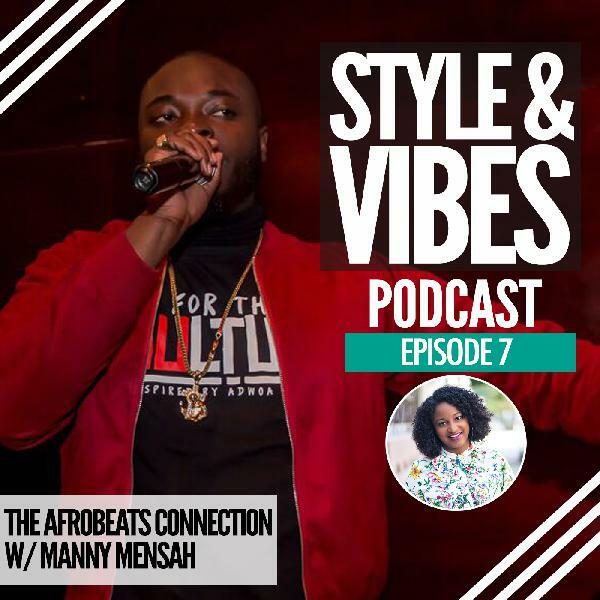 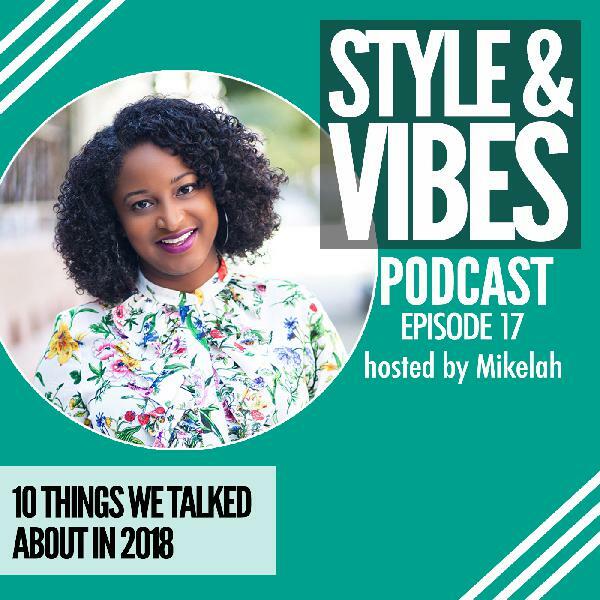 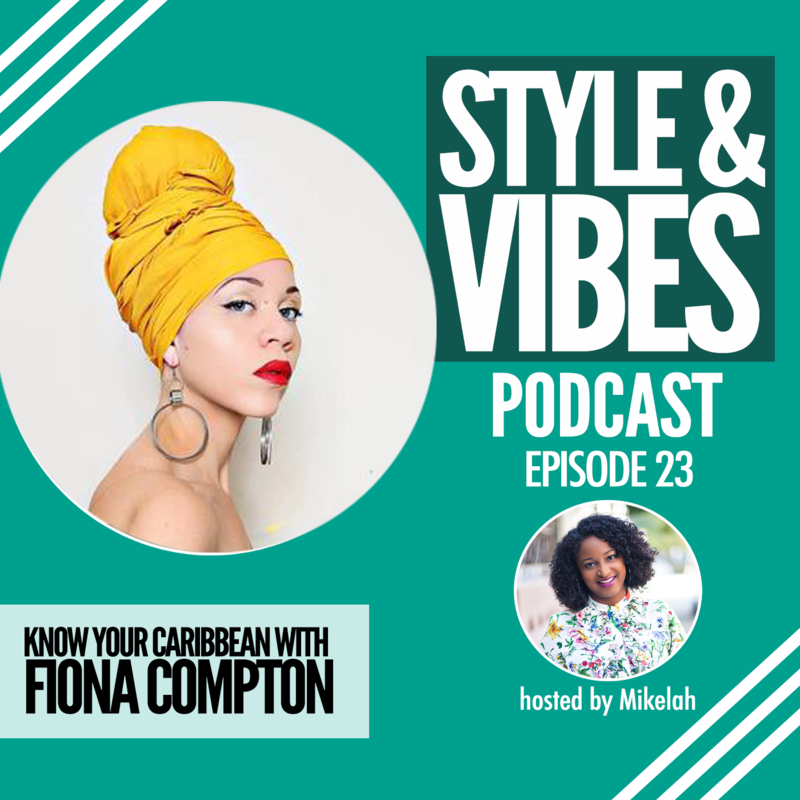 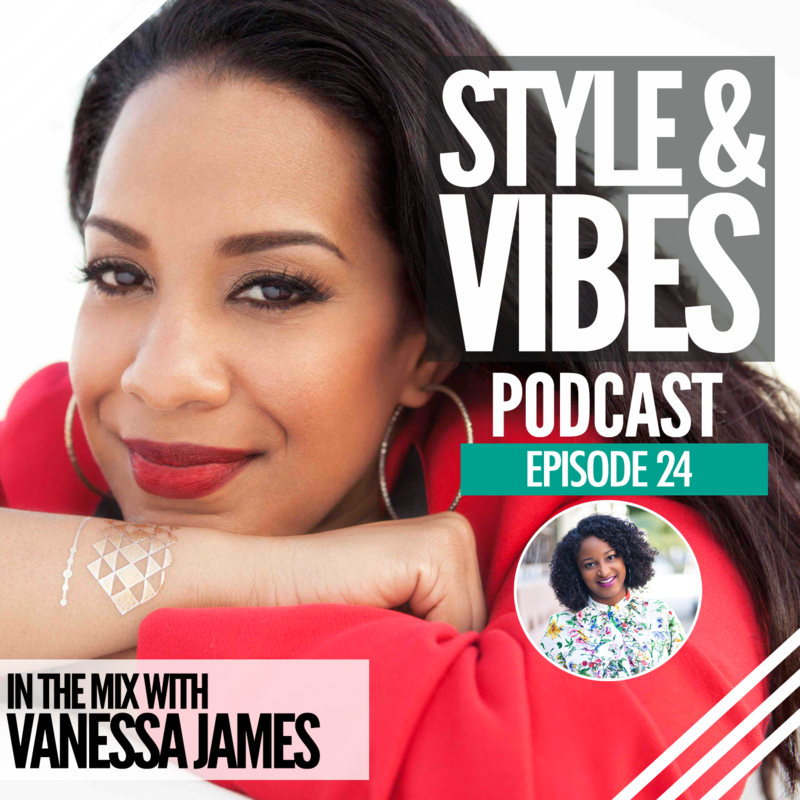 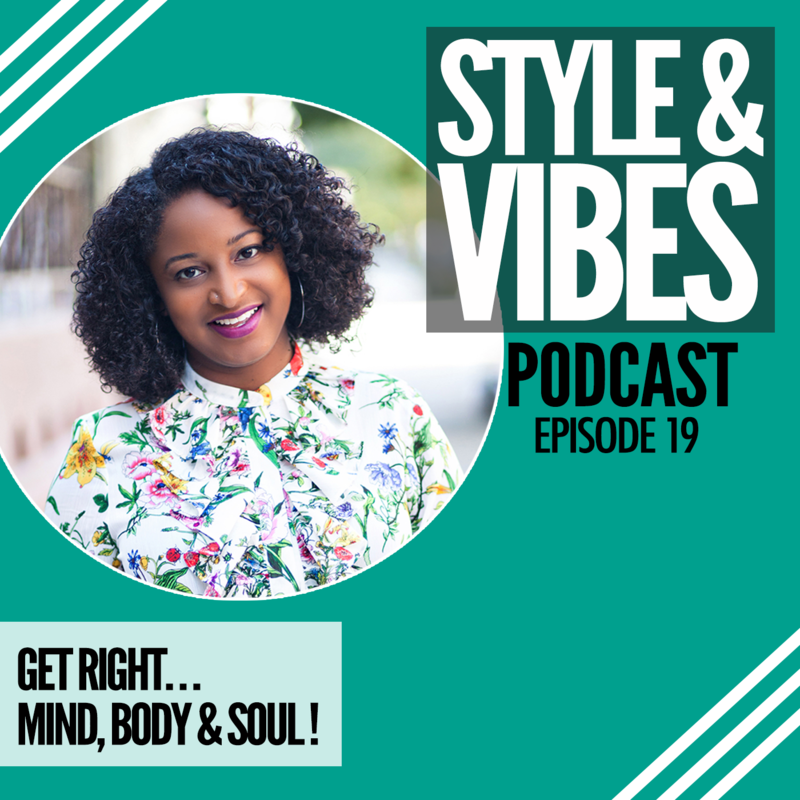 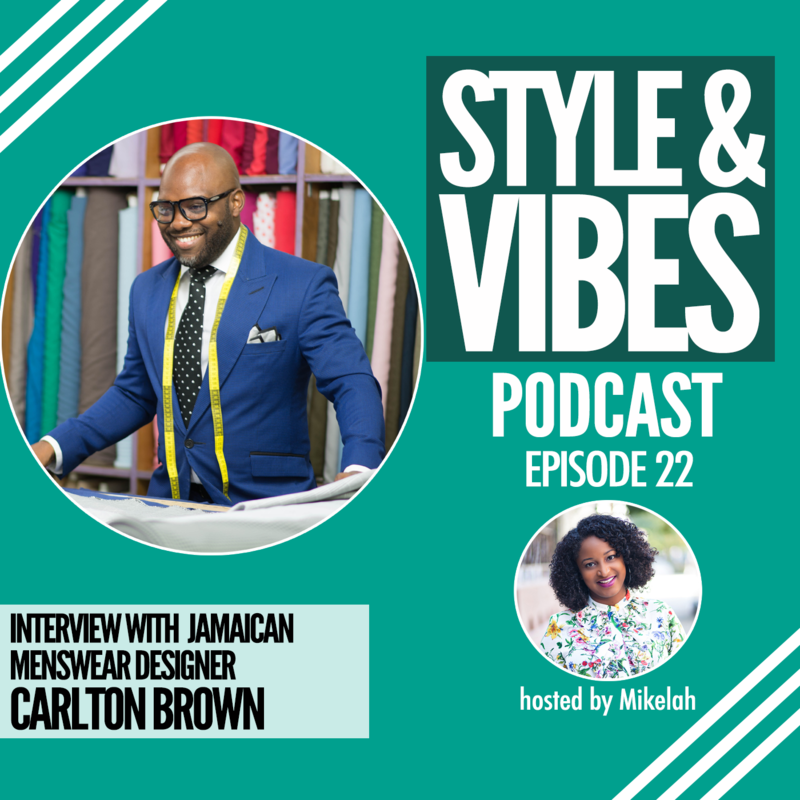 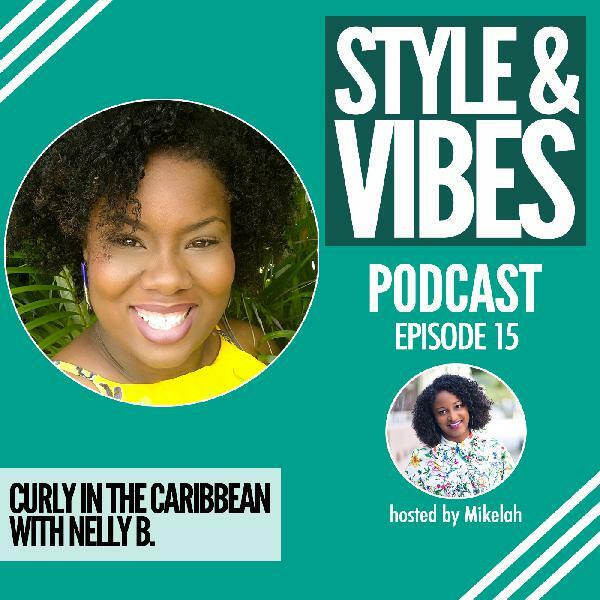 In this episode we discuss the series of issues with the festival from our perspective with insights from Eva of Soca Mom and Bahamian based entertainment vlogger Timmay.